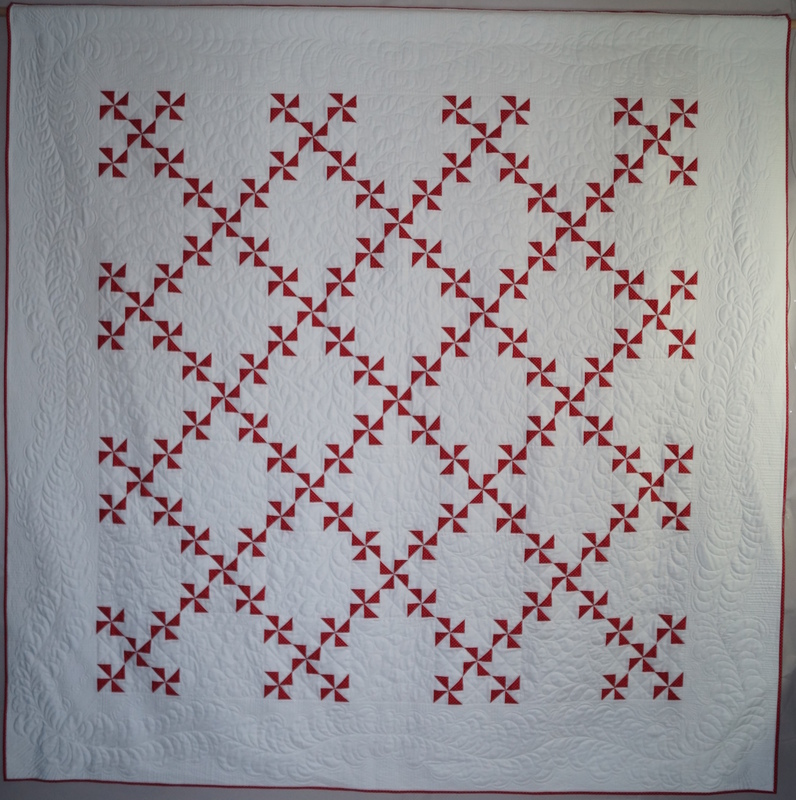 Eastwood | Eastwood Patchwork Quilters Inc. 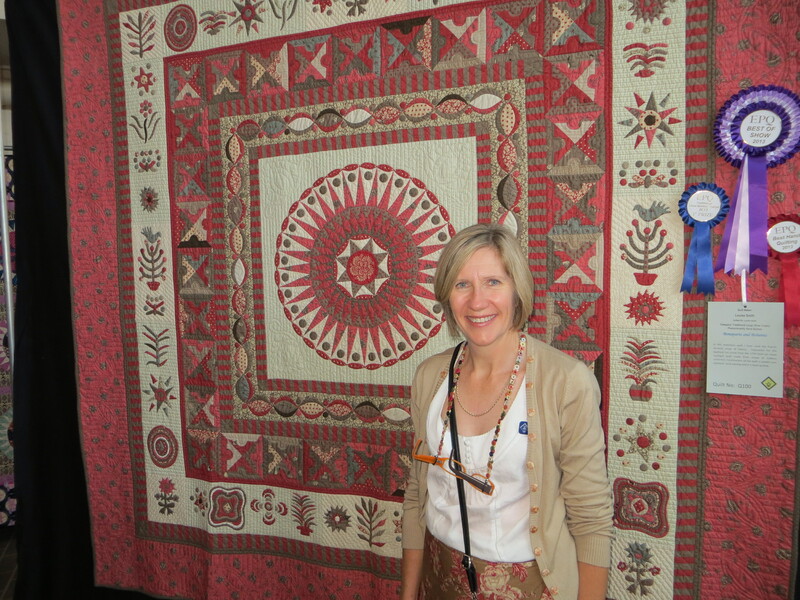 The quilts are hung, the craft is in . . . time to get into some serious textile fun. 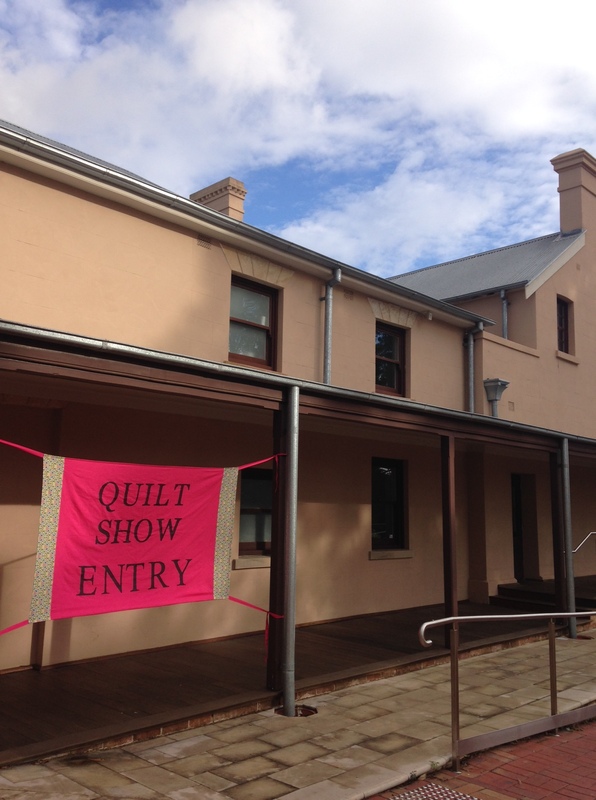 Eastwood Patchwork Quilting members are thrilled to have our Biennial Exhibition opening tomorrow morning and into this weekend, closing Sunday 4pm. Its on again! 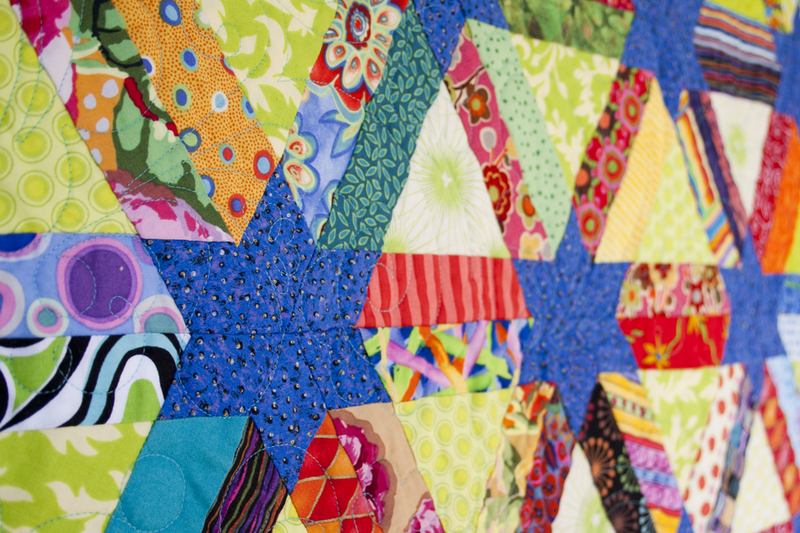 Keep May 1 to May 3 2015 Free so that you can make a beeline to the Eastwood Patchwork Quilters Biennial Exhibition. Open 10am till 4.30pm daily. 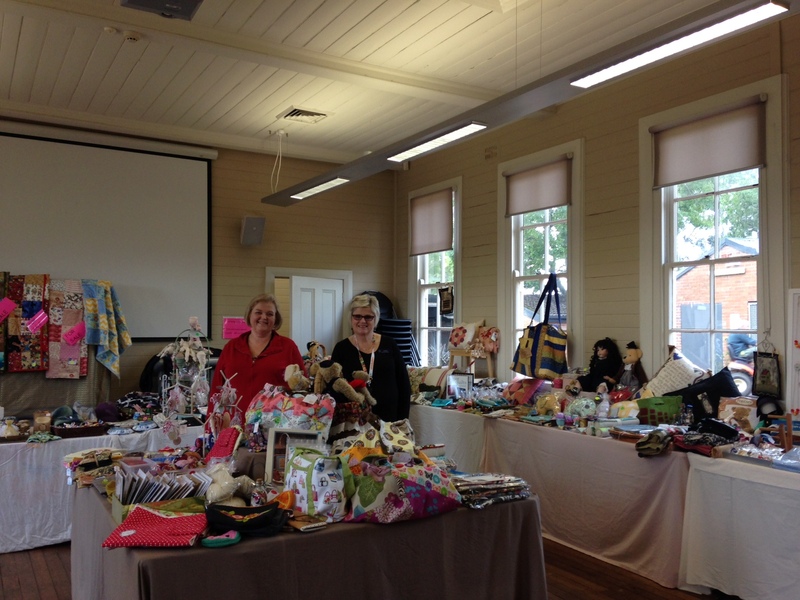 Here are a few pictures from our 2013 Exhibition to whet your appetite. 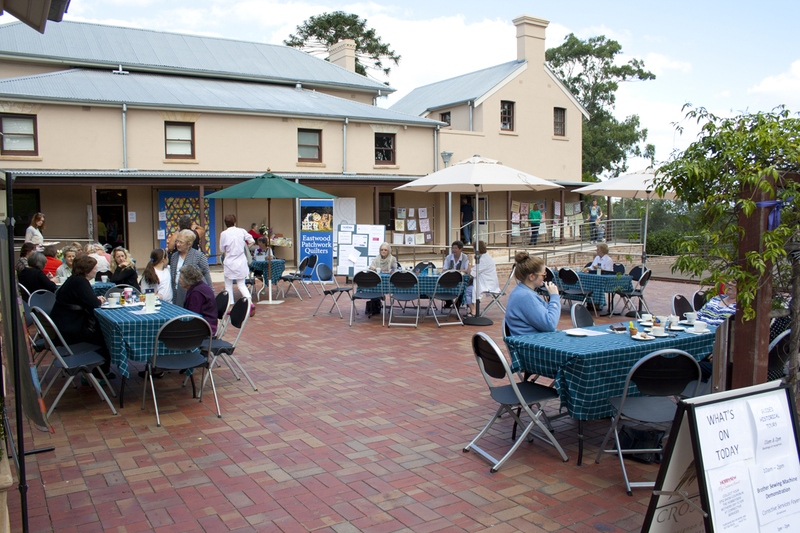 What a fantastic location for our 2015 Biennial Exhibition by EPQ (Eastwood Patchwork Quilters) members. There will be in excess of 100 quilts on display, coffee shop and Devonshire Teas, craft stall, 4 local quilting shops and more. Why not come along and join us on Friday May 1st to Sunday May 3rd from 10am until 4.30pm. 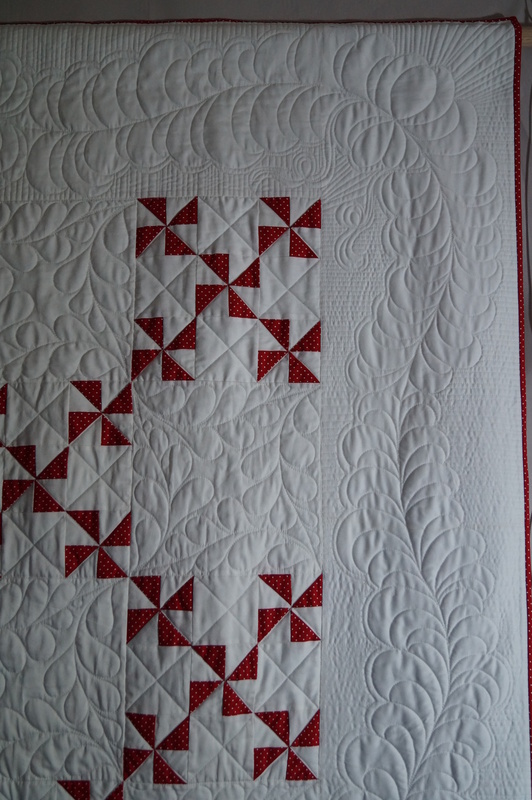 The proceeds of our charity raffle quilts will benefit Cord Blood Research (Inner Wheel Australia) and Christian Community Aid. Tickets are now on sale from any EPQ member and representatives of the charities. Enquiries can be made by the contact page on this website. 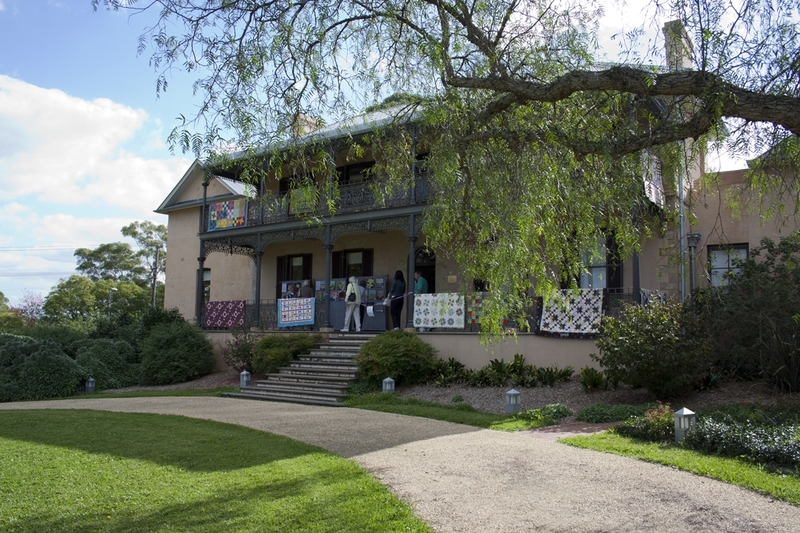 Preparations are well and truly moving ahead for Eastwood Patchwork Quilters 2015 Biennial Exhibition to be held at Brush Farm House, Eastwood from Friday May 1 to Sunday May 5 2015, 10am until 4.30pm daily. Entry is free but donations are encouraged. This year we are supporting two charities, Cord Blood Research (more information) and Christian Community Aid (more information). Have you lost your needle case?